Whether you’re a nature enthusiast who is looking for adventure or a businessman who simply wants to relax and get away from the office stress, Boracay is the perfect destination for you. There are plenty of pictures of captivating scenes on television about the island which makes the trip really exciting. 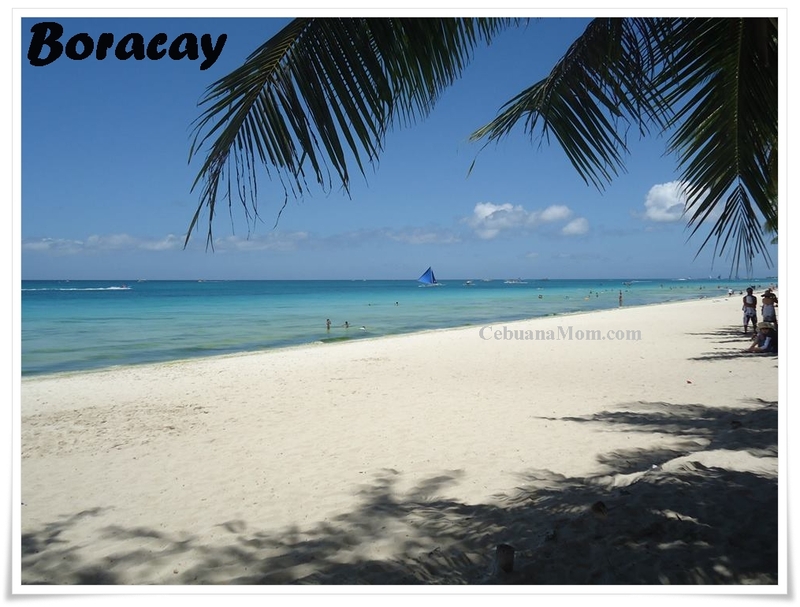 There is more about Boracay than meets the eye. You'll be surprised at the luxury of hotel services on the island. The people are very hospitable. It is indeed the perfect getaway from the busy city life. The fine, white sand would definitely make you want to walk along the shore. There are coconut trees that can give you shade from the heat. And of course, it wouldn’t be a complete experience if you can’t plunge into the clear blue waters. It’s really amazing. 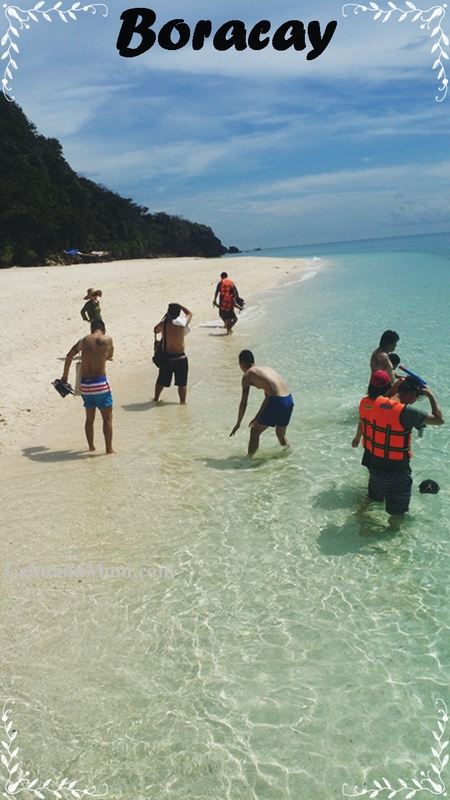 You can do a lot more exciting things at the beach like snorkeling, island hopping, scuba diving, Jet Ski, banana boat riding and para-sailing. Join the rhythm of the night. When the sun starts to set, you can relax to the sound of reggae music as local bands fill the airwaves with Bob Marley’s hits. Then you'll see more people come out in the afternoon until night to watch the fire dancers. You can even meet famous celebrities in their casual getup. 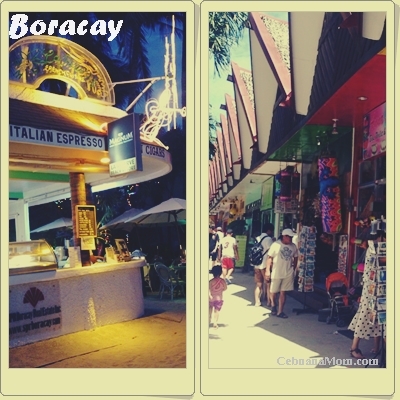 Boracay is arrayed with souvenir shops, boutiques and fancy restaurants. You’ll definitely enjoy filling your belly with sumptuous sea foods. Boracay is famous among tourists worldwide. If you’re single and looking to get hitched, then you should come to this place. Plenty of people from different parts of the world flock to this island almost all year round. It wouldn’t be unlikely that you will meet a really gorgeous-looking hunk or hot babe to date. Boracay is indeed a very beautiful place. You just can’t keep yourself from going back. The experience makes you want to stay there forever. I heard that you can go island hopping as well. Boracay is one of the loveliest places I've ever seen. I must be the only adult this side of the world who has never been to Boracay. But yes, when I finally get to go, I shall enjoy the beach, experience the nightlife and breathe in Boracay. I just hope it's still just as beautiful when I get to go. I've heard the beaches are beautiful. I am saving this on my bucket list. i would love to visit this place one day. the beach and sea is beautiful! The beach never really had any appeal to me but I'm all about shopping and dining. But in Borcay? Aren't the prices there a bit too high? As what I read and heard, Boracay is have for fun and happiness. Filipinos loves this place so much. I also like taking the adventure side of Boracay like ATV rides, Zorb Balls, Island Hopping and others. It can be perfect for barkada party getaways or the more friendlier family gatherings. Boracay, not Bora which connotes a bad impression, is well regarded as a good place to hide away from the stressful situation of a city according to those who have already gone to the place. I am a bit closer to this place to this place but I have no opportunity of coming to this beach which is mostly frequented by tourists. I always say I'm never going back to Boracay but deep down I know I'm lying to myself. I go basically every year. Sometimes, twice haha. 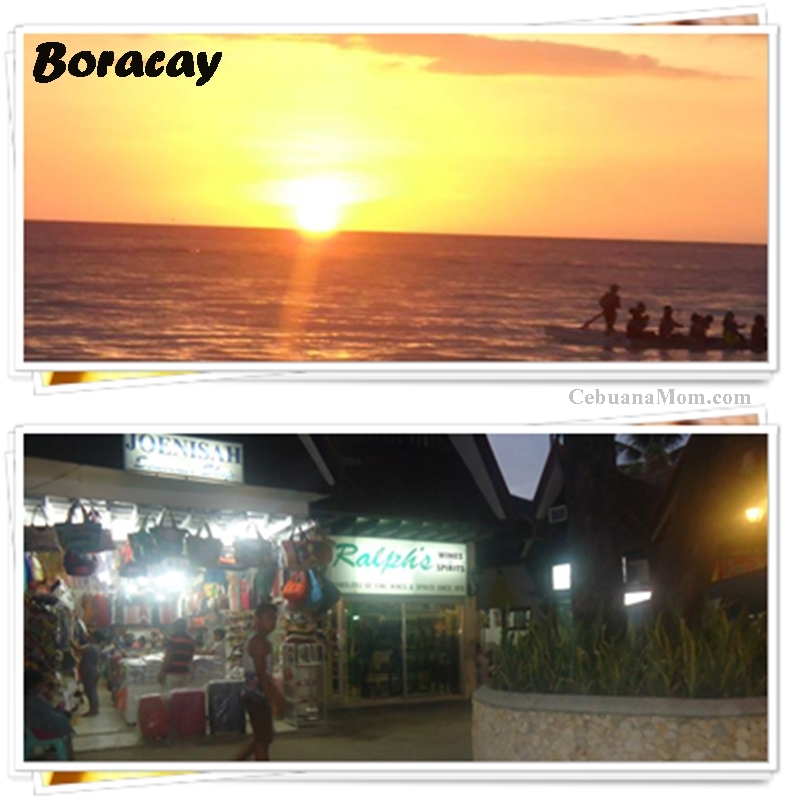 I have heard so much about Boracay specially the white sand and scenic beauty around wish to see and experience it soon. Boracay looks like a wonderful place to visit. And to relax - love the beach! Oh, Boracay, I've been there twice na, but still I am longing to visit the place again. The beach and the night activities excite me much. Boracay is really beautiful. However the development of the place is so fast, and uncontrolled. The beach is being eaten up by resorts. They should take care of the island's beauty. Not everything should be commericialized. I think everyone should visit Boracay once in their lifetime. The beaches there are beautiful, people are friendly and it just perfect for honeymoon or friends or family trips.